Solange is back in tha house! Solange who has been off the music scene branching into other ventures such as modelling, djing and staying fly has released a brand new video to her single "Losing You". 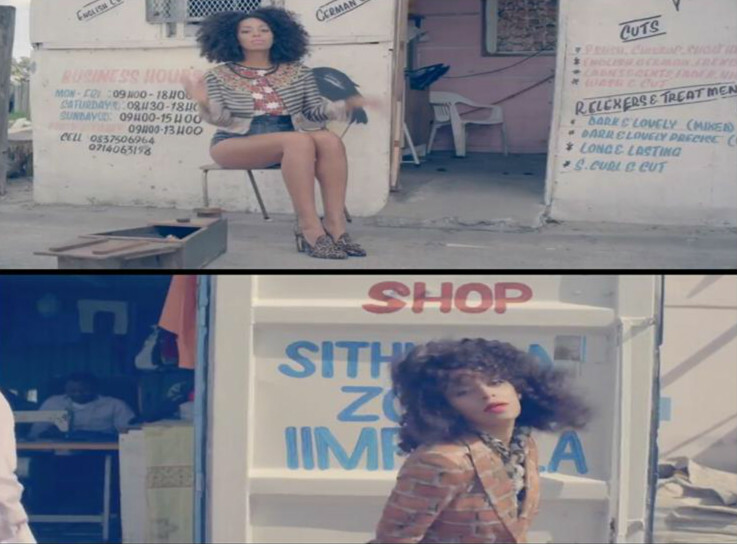 Wearing heavy prints and shot in Cape Town, South Africa by director Melina Matsoukas - Solange is killing 'em and then some in this video - looking all types of fly.